How Do You Know You're Getting The Points Right? Here's the problem; every ear is a little different, and with hundreds of auriculotherapy points on the ear, it's practically impossible to remember where all of them are. It gets even more complex when you consider combining points into effective treatment protocols. You don’t need failed treatments, and giving up or just doing something else isn't the answer. You need to know where the points are and what combinations are effective for specific ailments. And you need it right now. We feel your pain, and we’ve got the solution in the Auriculo 3D software. 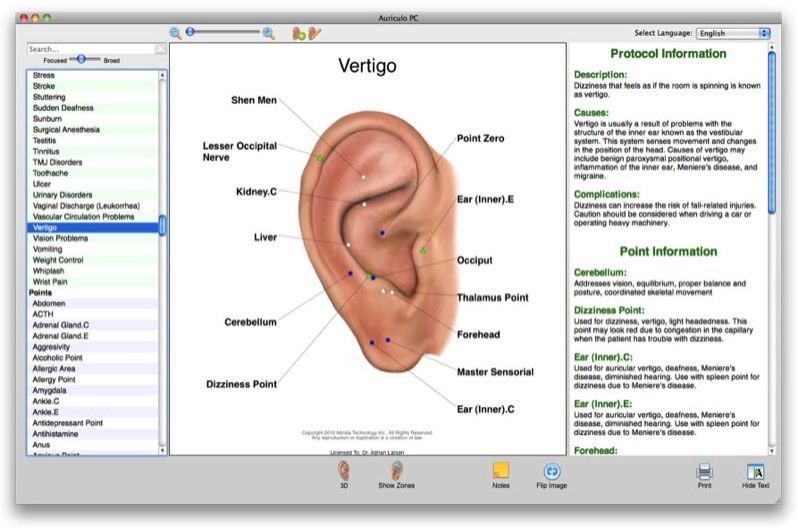 The Auriculo 3D software gives you exactly what you need to get the auriculotherapy points right, for every patient. 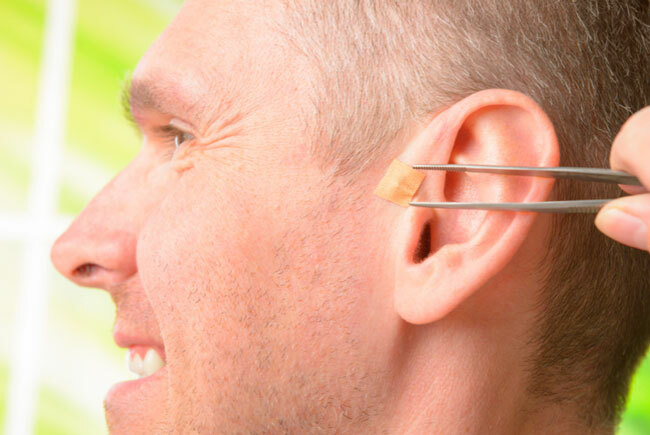 You’ll always have an auriculotherapy treatment option during patient visits. You can keep messing with your old books and line drawings, keep questioning your results, or keep taking the easy way out and just skip the option altogether, OR you can get the right tool for the job and get confident care, superior results, and happy patients. Auriculotherapy is powerful medicine. Whether you’re looking for rapid pain relief, addiction recovery, stress management or health improvement, auriculotherapy has achieved results for thousands of years—often more quickly and powerfully than any other treatment. 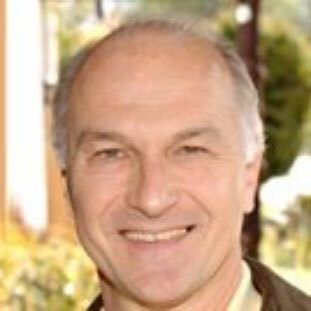 Auriculo 3D helps you get superior results in your practice by solving the problems that hold back most practitioners. What will Auriculo 3D do for you? I'm writing to thank you for creating an absolutely great auricular acupuncture software program that's so complete & detailed and, very important for me, so user friendly! The day after I got it, I started to use it right away. I know auricular is a great approach, yet besides a few well-known points, it was cumbersome to look things up and apply quickly in my clinic setting. That's not longer the case. The software is solution oriented: having specific protocols for 180 conditions with both primary & secondary points to use, and the different charts all in one place, at the click of the mouse, has made it very easy to incorporate immediately into my practice. An absolutely terrific reference! Kudos to you for creating such a great tool for my practice. Its accessibility makes it something I look forward to use with each new visit. You've really filled a need and made life a lot easier for me, and I whole-heartedly recommend any practitioner interested in expanding the services they offer and/or increasing business to look at this for themselves...I consider it well worth it. I am greatly impressed with the program. I have practiced auriculotherapy for many years and this is the best program I have ever seen. 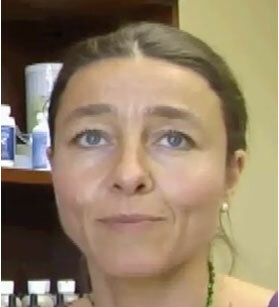 Since I started using it I have seen much better clinical results with my patients. 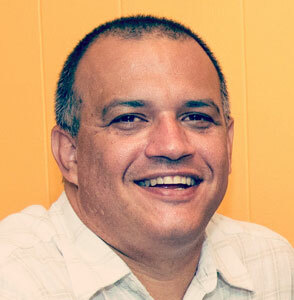 Thanks for developing this software that has made my life easier and has enriched my practice. First of all let me thank you for a fabulous product! I purchased your Auriculo 3D and absolutely love it! I am an Acupuncturist and use it with EVERY patient! They love it! Ready to buy Auriculo 3D?